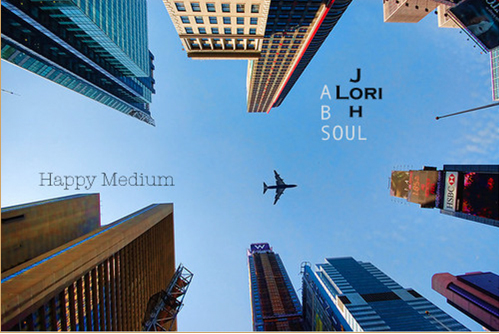 Take a listen to Alori Joh song off of her upcoming project, The Love Religion. The beat is dope. What do you think?